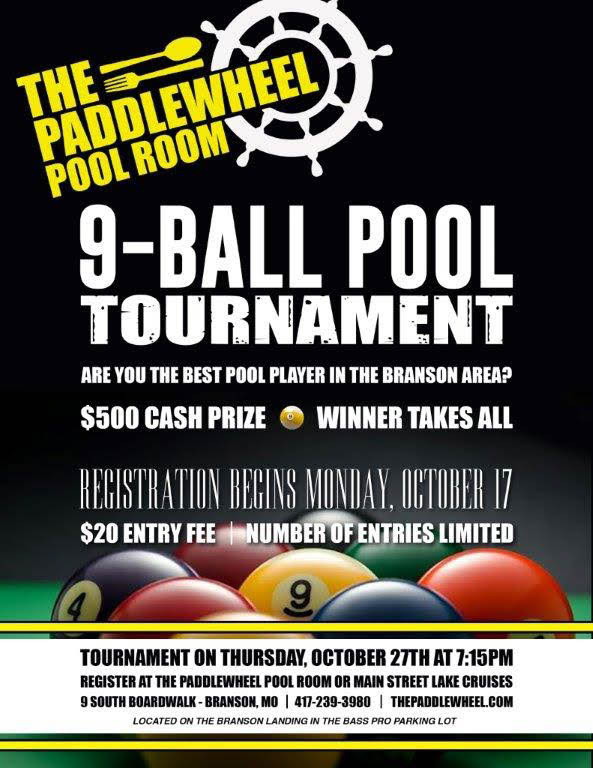 Are you a good enough pool player to win this? How good a pool player are you? Here’s a chance to find out!